PACIFIC is a worldwide leading brand in racket sports accessories. DESIGNED FOR YOUR SUCCESS. Officially established in 1972, PACIFIC is a family owned & operated German Company, with offices in Germany and New Zeland. PACIFIC has long been known as a premiere quality and divese Brand - featuring complete product lines for: Tennis, Badminton and Squash. PACIFIC Factories lead the way in producing the highest-quality strings for all racquet sports. WITH THE ACQUISITION OF THE FISCHER TENNIS & RACKET DIVISION a new union was created becoming one Brand: PACIFIC. 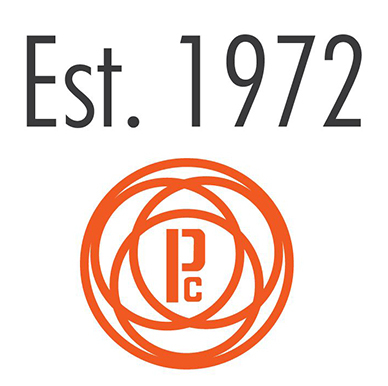 Introduced late in 2009, PACIFIC has expanded and evolved into a complete tennis product company. 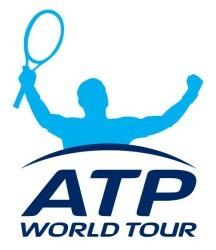 As the Official ATP-Partner for Strings, Grips and Stringing Machine in the years 2007-2012, PACIFIC has been actively present at many ATP World Tour events assisting the professional players - as well as gaining feedback from the worlds best players to better assist us with continuing to be the leading Company in the development of new Product innovations.